Lodging Hospitality Management (LHM), owner of St. Louis Union Station, announces that St. Louis-based PGAV Destinations will design the St. Louis Aquarium at Union Station, the next phase of development at the National Historic Landmark train station in downtown St. Louis. The highly anticipated construction is expected to begin in November 2017 with an anticipated completion in 2019. The 125,000-square-foot St. Louis Aquarium at Union Station will be located in the former mall area within St. Louis Union Station. 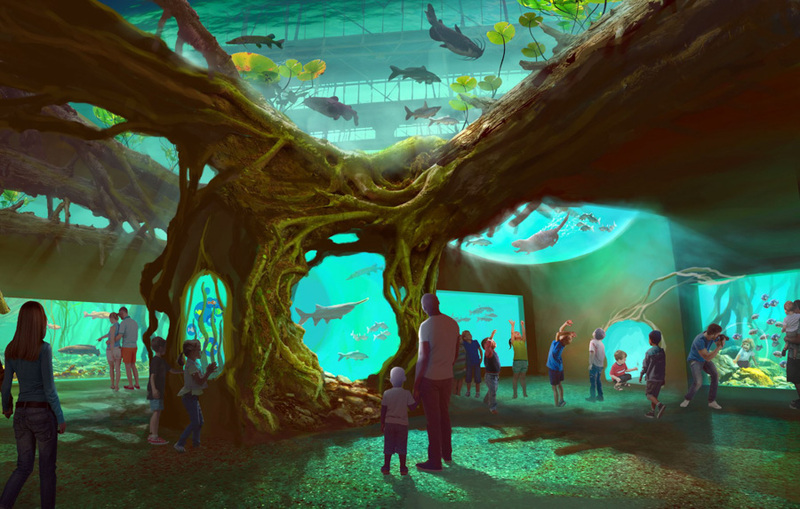 The $45 million attraction will feature one-of-a-kind exhibits and tanks with 1.3 million gallons of water housing thousands of aquatic species from the rivers and oceans of the world. PGAV Destinations, located in downtown St. Louis, has been involved in the design of exhibits at many of the nation’s top aquatic attractions, including the Georgia Aquarium, Chattanooga Aquarium, Monterrey Aquarium and Sea World. The company — which specializes in designing attractions, exhibits and experiences that enrich lives and create memories for guests — also has designed environments at the Saint Louis Zoo, including Polar Bear Pointe, Sea Lion Sound, Penguin & Puffin Coast, the new Grizzly Ridge opening this fall and a variety of other popular visitor experiences. 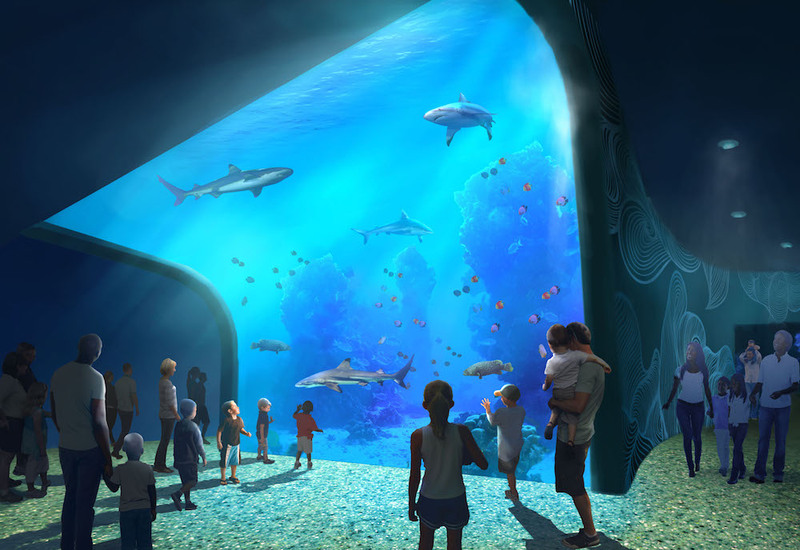 Once constructed, the aquarium will be operated by zoOceanarium Group, one of the world’s leading development and operations companies for wildlife-focused science centers, public aquariums and zoos. 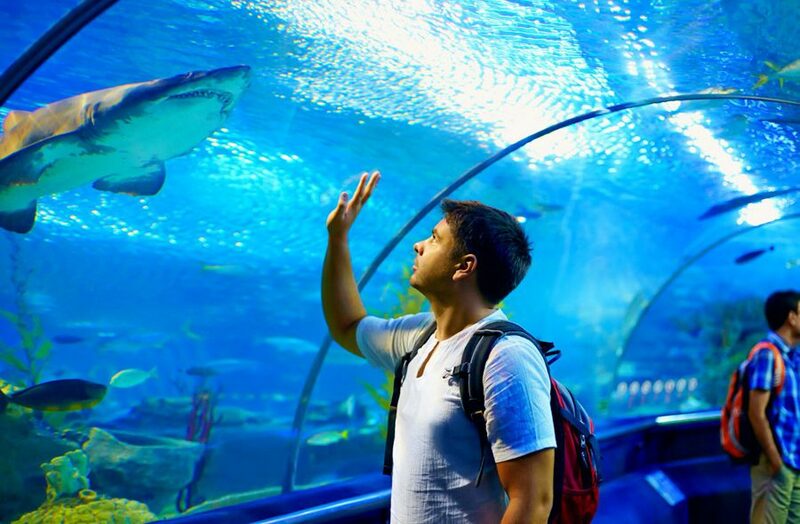 Setting high standards for animal care and welfare, zoOceanarium Group is involved in numerous wildlife conservation organizations, including the World Association of Zoos and Aquariums (WAZA) and the Association of Zoos and Aquariums (AZA). The company adheres to the highest standards of animal care, conservation, education and guest experiences. 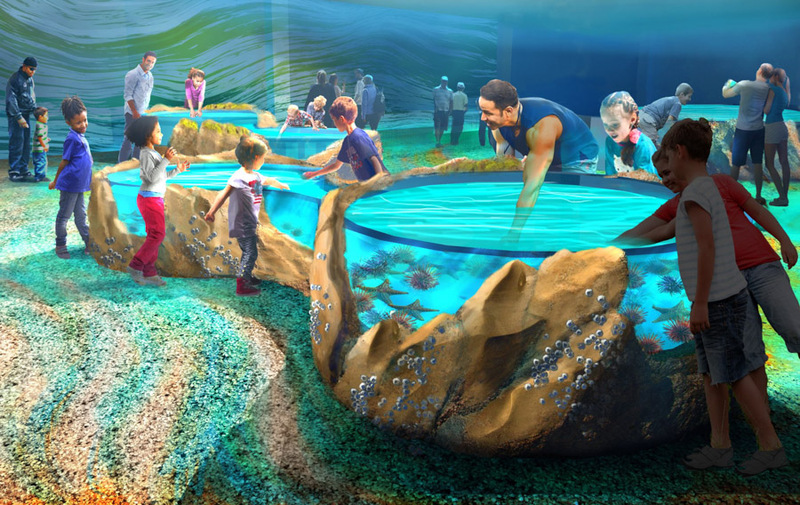 The facility will employ an animal husbandry team of marine biologists and aquarists responsible for the long-term care of the animals in the exhibit as well as overseeing water chemistry, animal nutrition, veterinary care, education, staffing and safety. The attraction will be open 365 days a year from 9 a.m. to 7 p.m. One million visitors are expected annually.